What's up everybody this is cannabis legalization crusador and Amazon bestselling author Kief Preston. 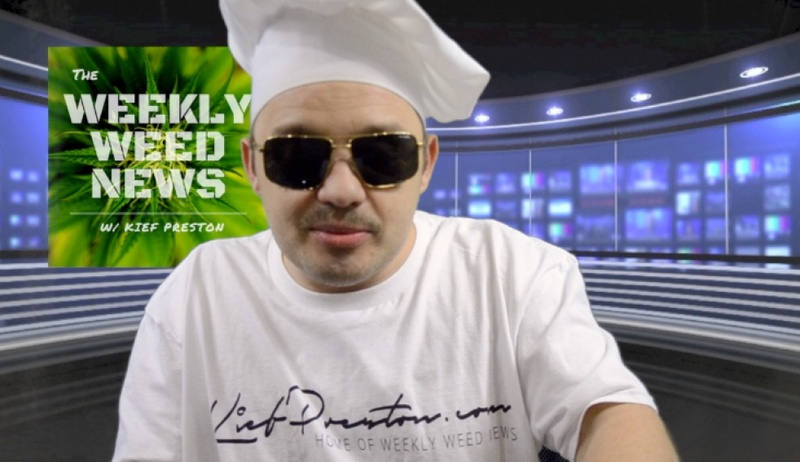 Welcome to Weekly Weed News 2.0 the Podcast where I burn a cone and we recap some of the most important news about cannabis legalization, medical marijuana, 420-related issues and weed stuff in general. 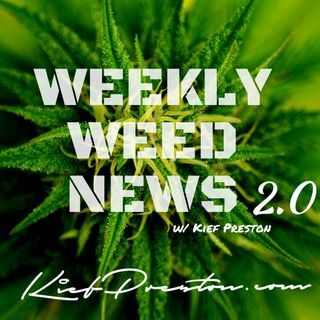 This podcast as well as my website KiefPreston.com was started as a way for me to reach out to as many people as possible to try to remind and motivate all cannabis reform supporters take ... See More action and do something anything and support of freeing this tremendously beneficial plant. If you enjoy it cannabis and want to know more about what's going on with it then this is the place to be.